Orange EV is helping to build a better world for our families and communities. We do that with efficient, environmentally-friendly electric vehicles. So why did we choose the name "Orange EV"? 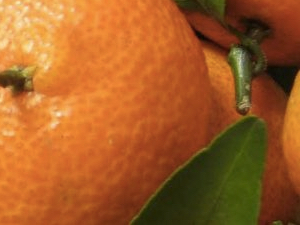 Oranges are associated with being healthy, fresh, and clean. Green refers to products that are good for both the environment and the financial bottom line. Leading fleets are replacing noisy, dirty, wasteful diesels with pure electric trucks that are quiet, clean, and cost effective. Orange, the new green. Did you know? Orange EV's prototype truck was nicknamed Clementine.